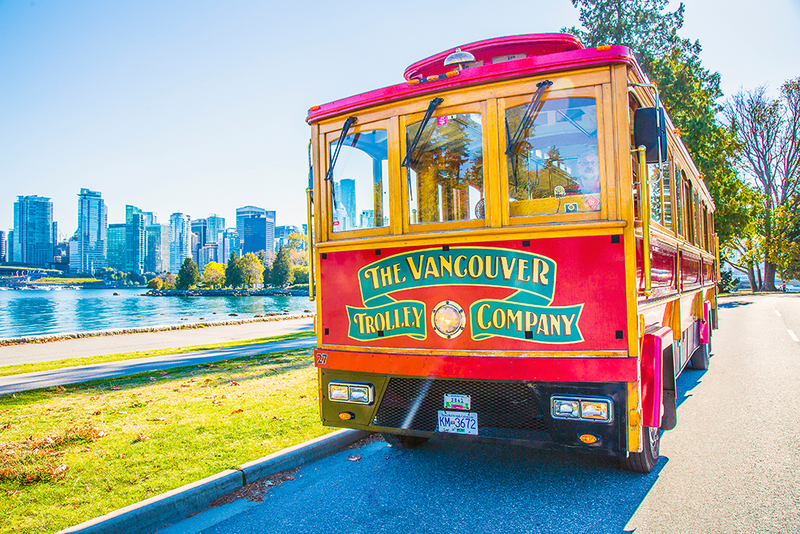 Free one-way ferry ride to the public market, galleries and colourful culture of Granville Island. 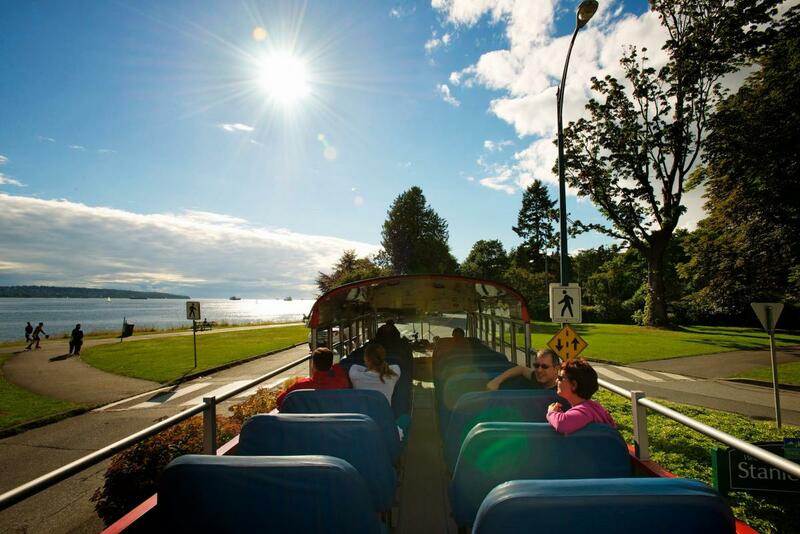 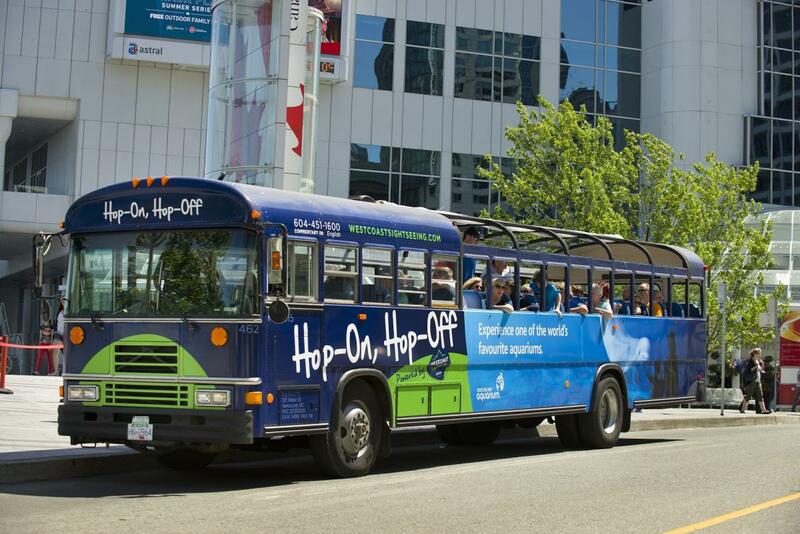 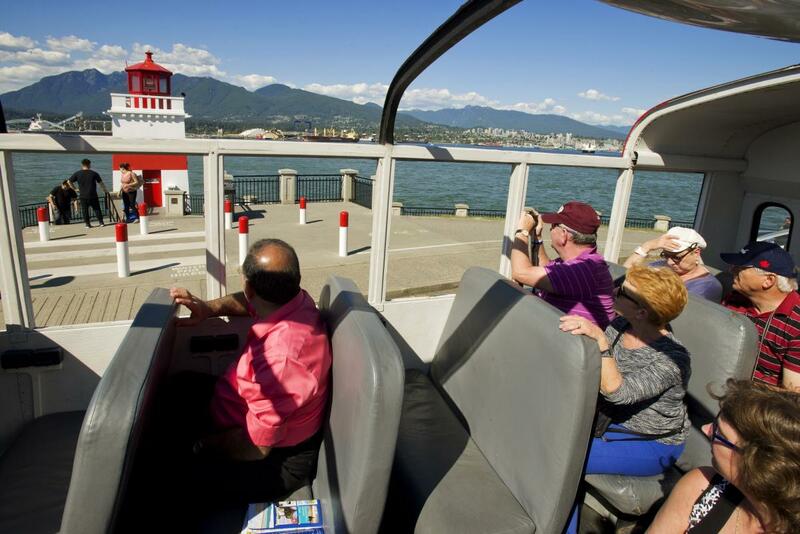 Hop-Off and visit 8 of our Vancouver Attraction partners along our routes! 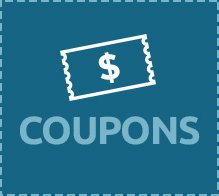 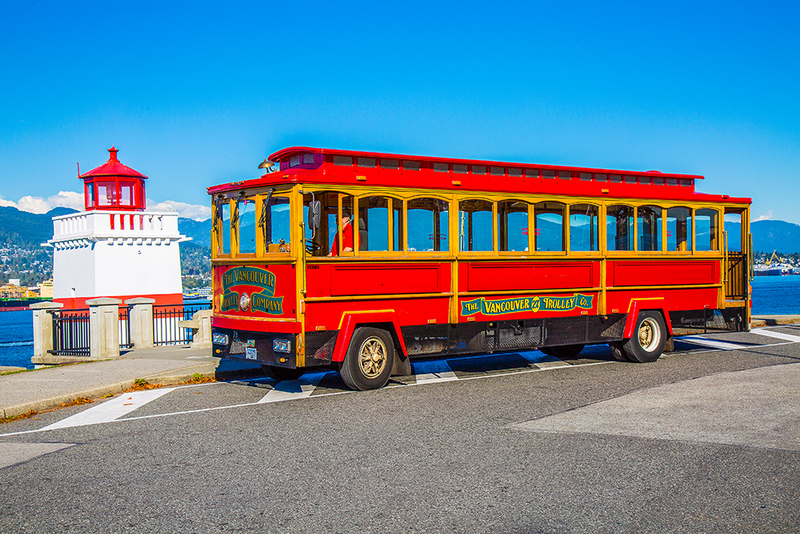 We are thrilled to announce that WESTCOAST Sightseeing is now Gray Line Westcoast Sightseeing! 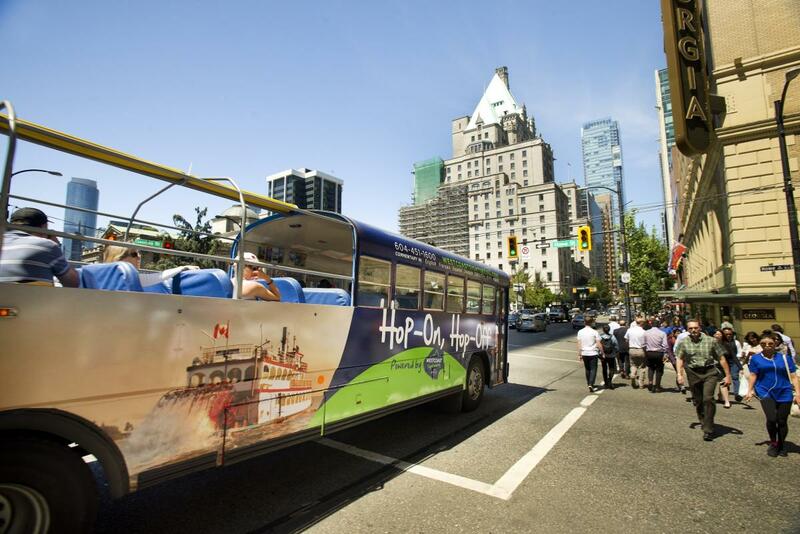 Learn and explore Vancouver on our Hop-On, Hop-Off featuring multilingual world class commentary, and 28 different stops throughout the city! 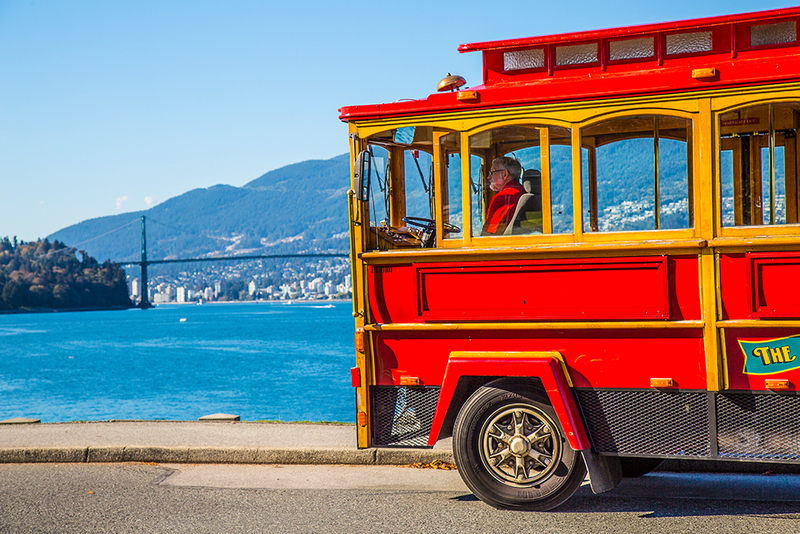 With 29 stops a bus or trolley is always close by. 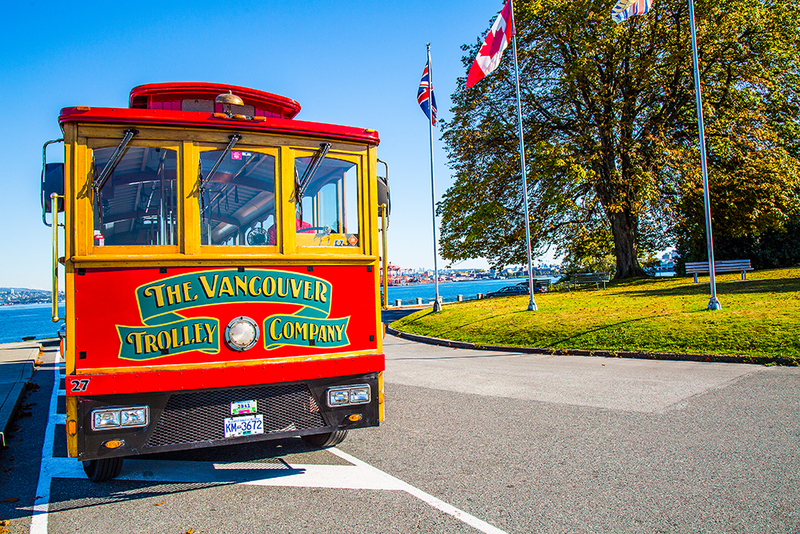 Check out the route map to find the stop closest to you or join our tour from Canada Place. 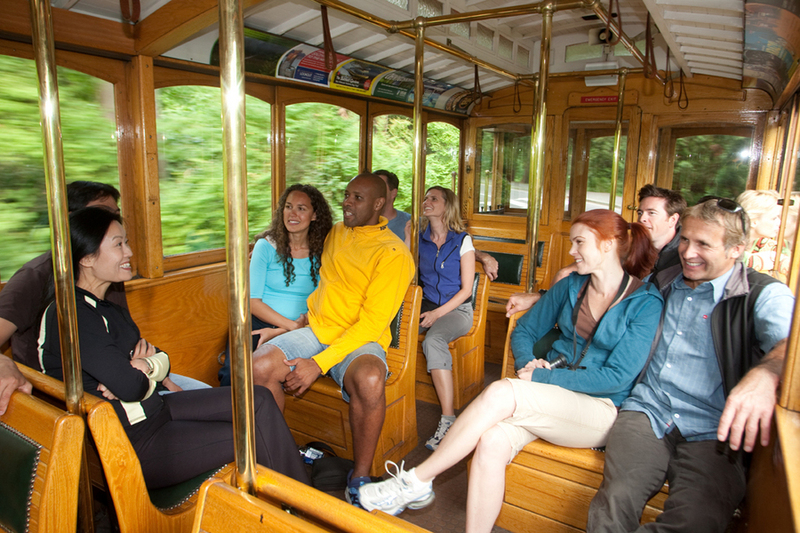 Please visit our e-brochure for our current schedule.